I wrote Meditative Questions while traveling around Asia in 2015. During that journey, I was inspired to write down questions that came to me. It was through living those questions that I changed my life and redefined peace and freedom for myself. It is my hope that this book will inspire all who read it to question everything, especially their own thoughts. 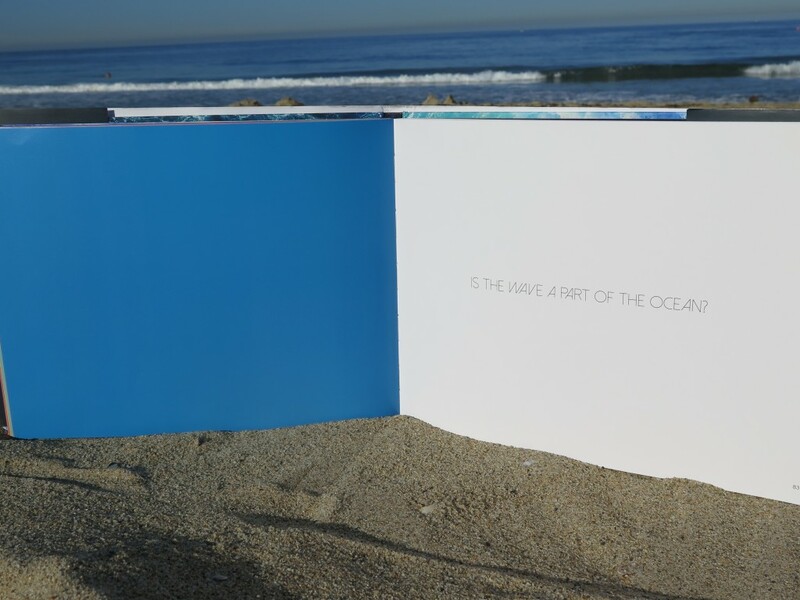 The full color, hard cover version of Meditative Questions is available through Amazon Prime, with free shipping. The first edition copies (available through only ZENTAO BOOKS seller) are shrink wrapped to preserve quality. 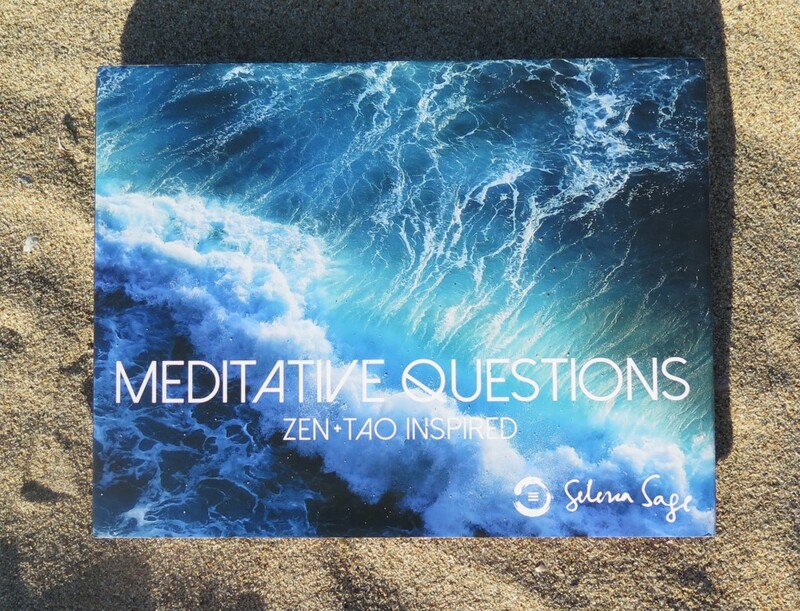 Though I always envisioned Meditative Questions to be experienced in the hard cover format, I have decided to offer it as an ebook as well! The full color ebook is available in pdf file format here.